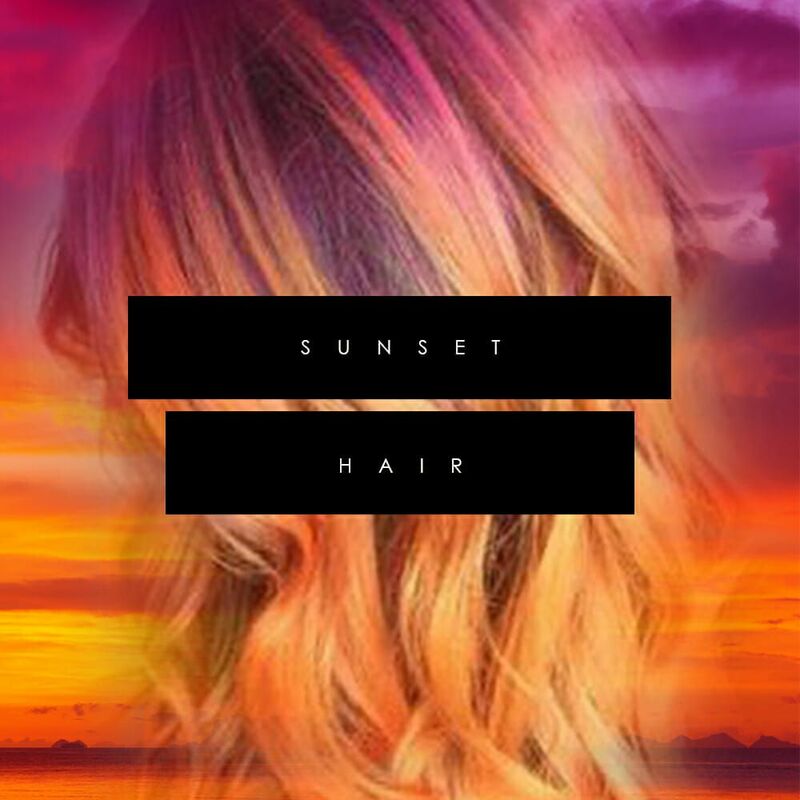 The sun can now set on your hair and not just in the sky. Read more to learn about this new trend. People have moved on from posting pictures of sunsets on Snapchat and Instagram, to posting pictures of their new found love. 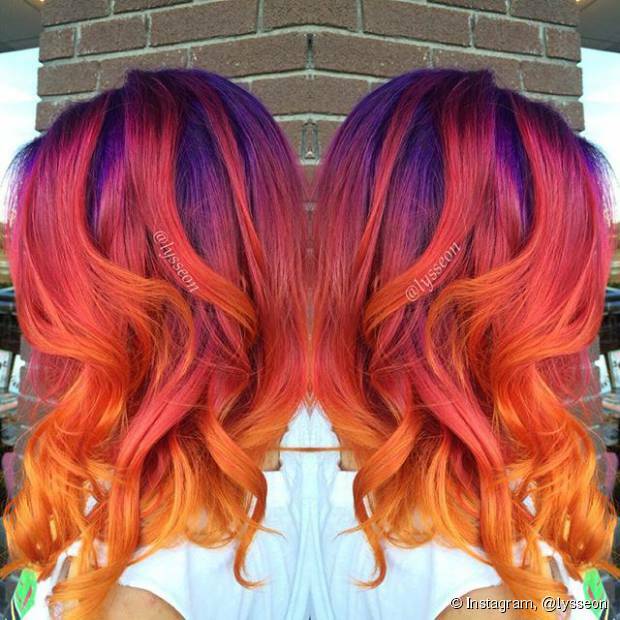 Many have called it the Sunset Hair Trend. You don’t always get the opportunity to see the beautiful range of colors filling the sky for just a few breathe taking moments before it fades to black. 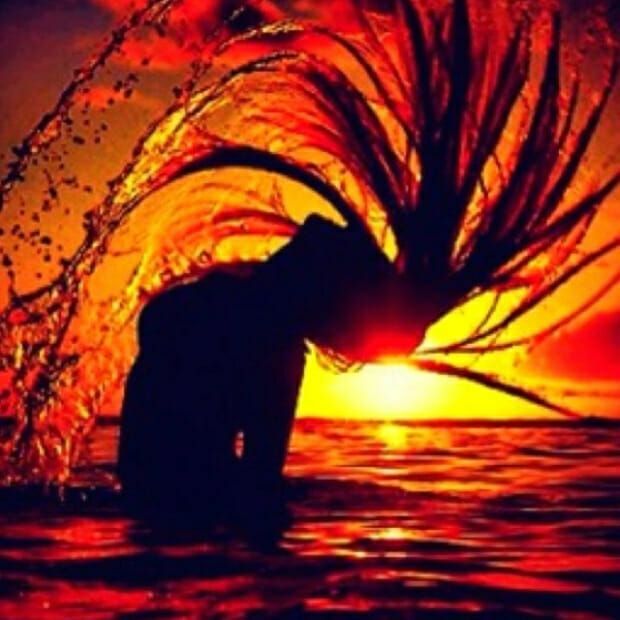 Some have mimicked these color patterns to create a new look, so not only them, but also the people around them in the moment can see a sunset. 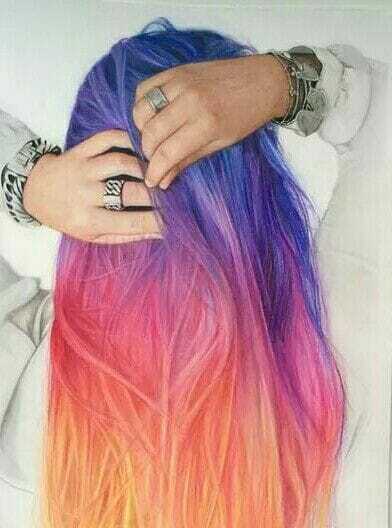 Remember you can dye your Hidden Crown to match every trend you want to follow or start yourself. 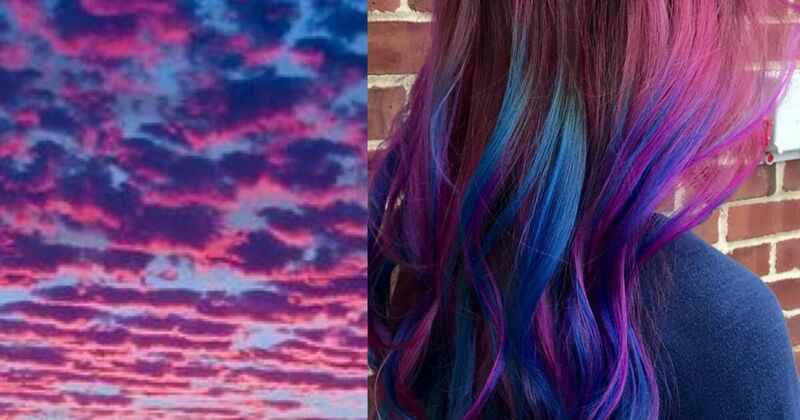 Comment below and tell us which sunset you would mimic or which ones you have already.